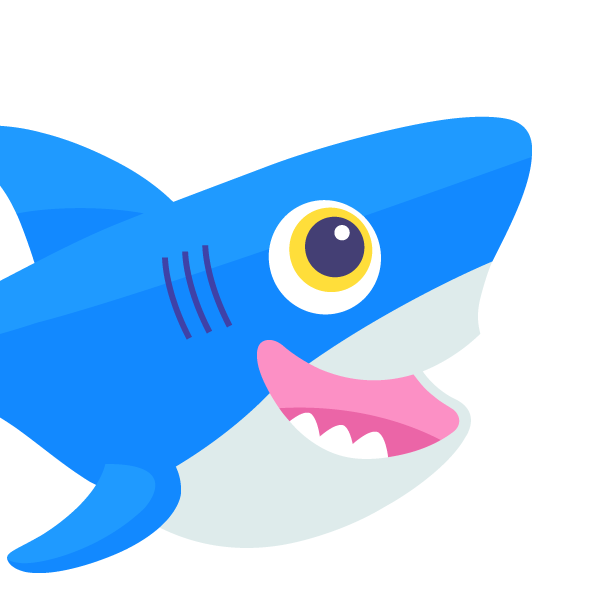 Today, DigitalOcean adds Dokku to the 1-click image selection on all Droplets. Dokku is an open source Platform as a Service built on Docker and using open source Heroku Build Packs. Spinning it up takes just 55 seconds (as always), and as soon as it's up developers can deploy their apps with just a git push. 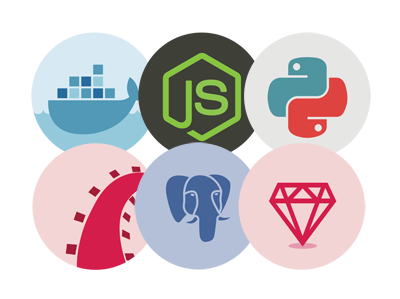 Out of the box, Dokku supports Ruby, Rails, Node.js, Java, Play!, Python, PHP, Clojure, Go, and Dart. Wanna make sure you're deploying correctly? Our Dokku tutorial section has you covered. Besides Dokku's ability to easily push apps into production, it is fully customizable with a variety of plugins that can be incorporated into the image. Dokku is a free platform and the cost is only measured by the price of the DigitalOcean hosting plan. Once your app is live, push the server to the limit!